Following a successful career as an aerospace engineer, Thomas Gephart decided to shift gears and pursue a career in venture capital services. 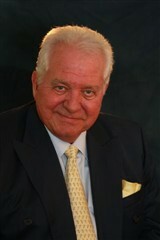 He is now the founder, chairman and CEO of Ventana Captial Management, LLC. 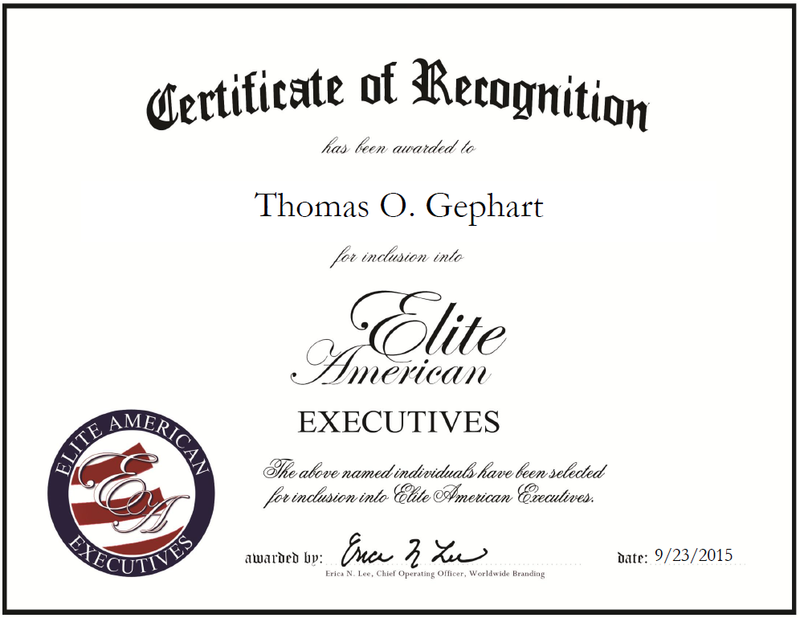 Mr. Gephart specializes in re-framing and reorganizing companies by changing their values and turning them in multimillion-dollar enterprises. He is called upon to raise funds in the U.S., Chile, Brazil, Mexico and Thailand for venture investing in technology, which creates economic growth and jobs in small to medium-size companies in the early stages of development. Mr. Gephart is also a sought-after public speaker on the subjects of entrepreneurship, innovation and the impact of venture capital. Looking toward the future, he is interested in pursuing opportunities involving wireless health technologies to reduce the cost of medical systems in the U.S. This entry was posted in Consulting and tagged public speaker, re-framing companies, restructuring businesses, technology, venture capital services, wireless health technologies. Bookmark the permalink.